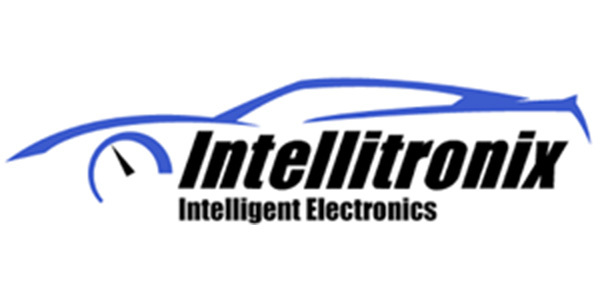 Intellitronix, a wholly owned subsidiary of US Lighting Group, has entered into an agreement with automotive aftermarket marketing veteran Ken Farrell Jr. to advance the sales of its products. The details of the agreement are not being disclosed. Farrell has had a successful history in advancing engineered automotive aftermarket products to market, which the company feels will be valuable to Intellitronix given its growing mix of automotive aftermarket products. In 2004, Farrell formed Retrotech Products and Retrotech EFI, which co-developed and patented the first self-learning throttle body EFI kit for the automotive aftermarket, which was later sold to Power Professional Products in 2008. It was released to the market under the name Powerjection and won four SEMA awards. Farrell has been a leader in the aftermarket performance industry for more than 20 years, according to Intellitronix. His focus is aftermarket products that fit a need and cost niche that are manufactured for the consumer market.